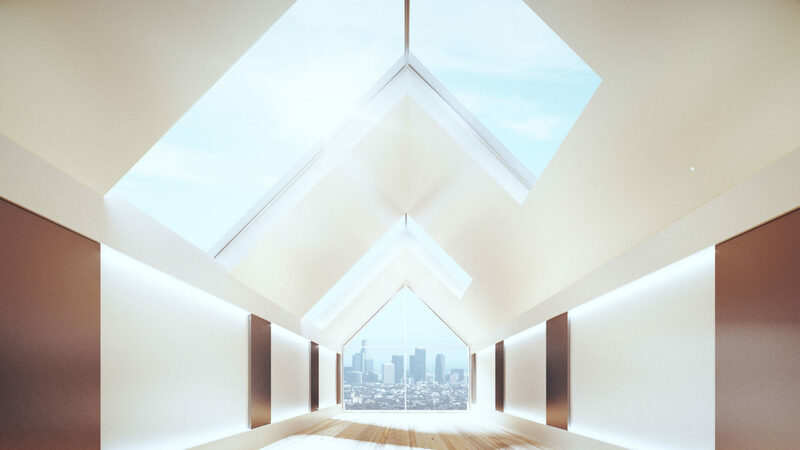 With three decades of experience, Birdview Skylights has established a reputation of having integral and durable skylights. Our products are superior in quality, saving costly repairs and replacements in the future. 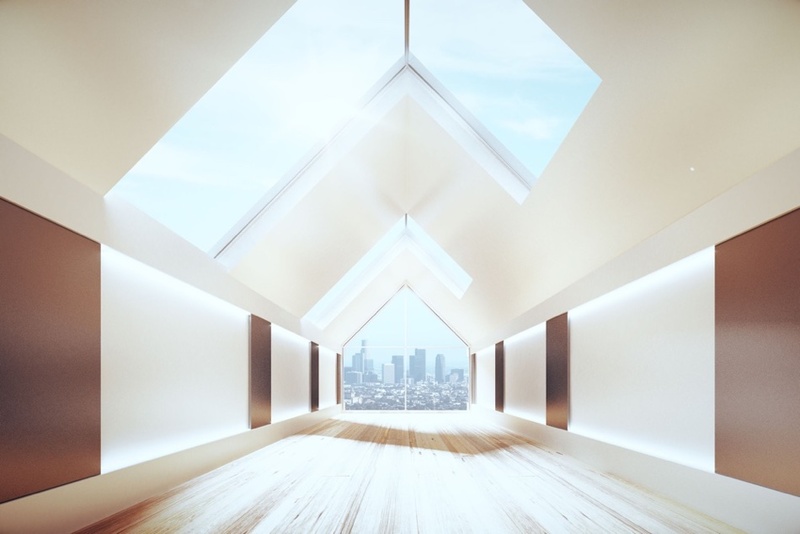 We utilize the same extrusions and apply the same high standards in our residential skylights as we do in our high performance commercial units. You can choose from numerous standard color frames including White, Bronze, Black, and Mill finish aluminum skylights. Clear Anodized, Bronze Anodized, and custom color finishes are available for an additional charge. We also offer a large selection of glazing options, including some of the highest performance combinations available. Birdview Skylights offers numerous standard decorative elements, and will create custom elements for specific projects.